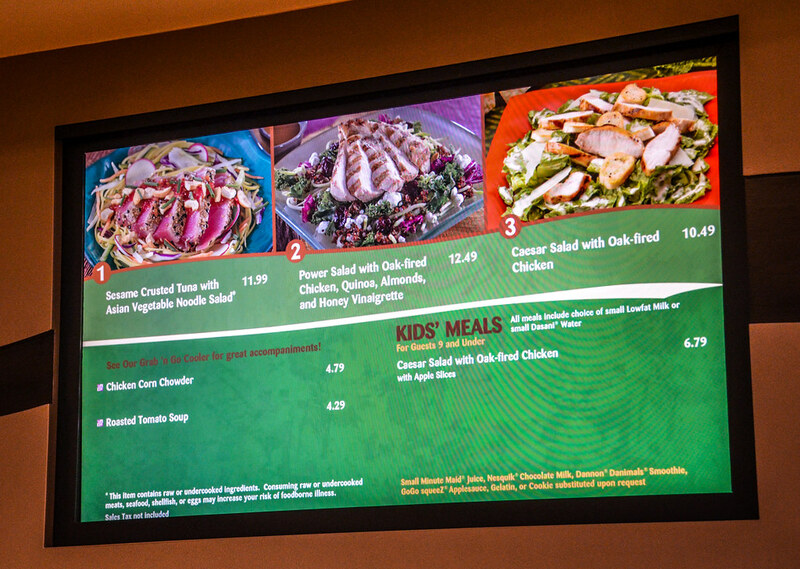 Sunshine Seasons is a counter-service restaurant in Epcot’s Land Pavilion. The restaurant serves a variety of options, operating as a food court of sorts. 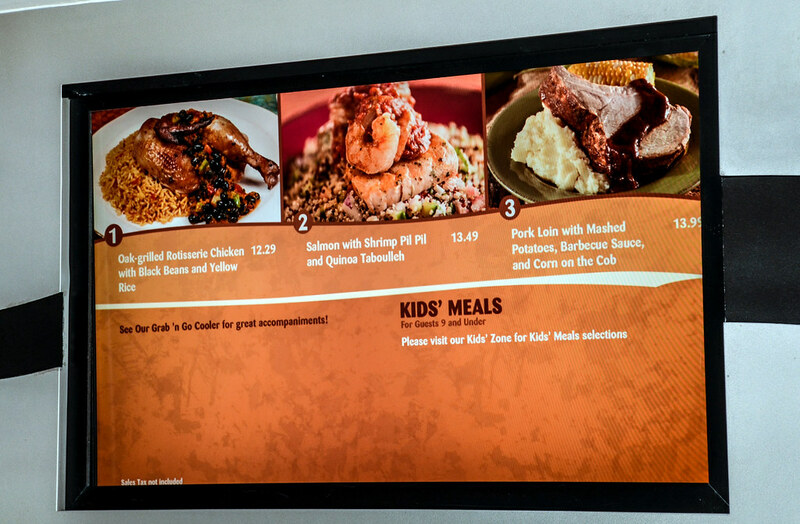 Sunshine Seasons takes part in the Disney Dining Plan as a counter-service credit. They don’t accept a Tables in Wonderland or Annual Pass discount. 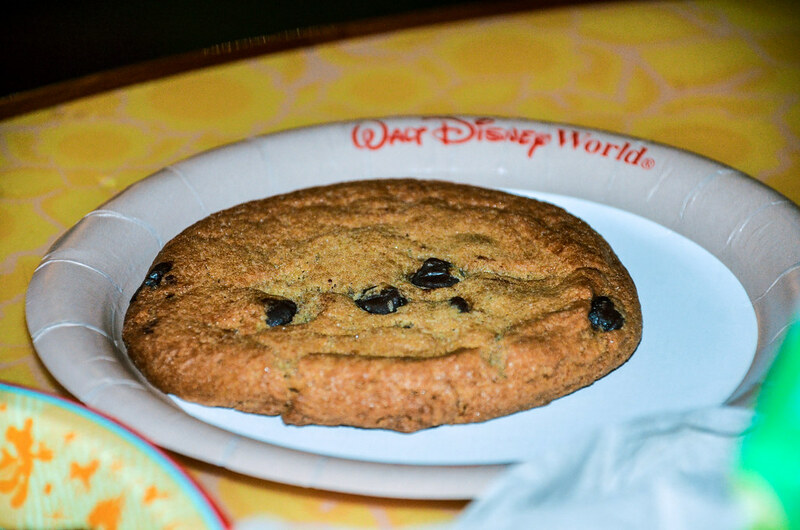 We recently had dinner at Sunshine Seasons and this review will cover that meal. 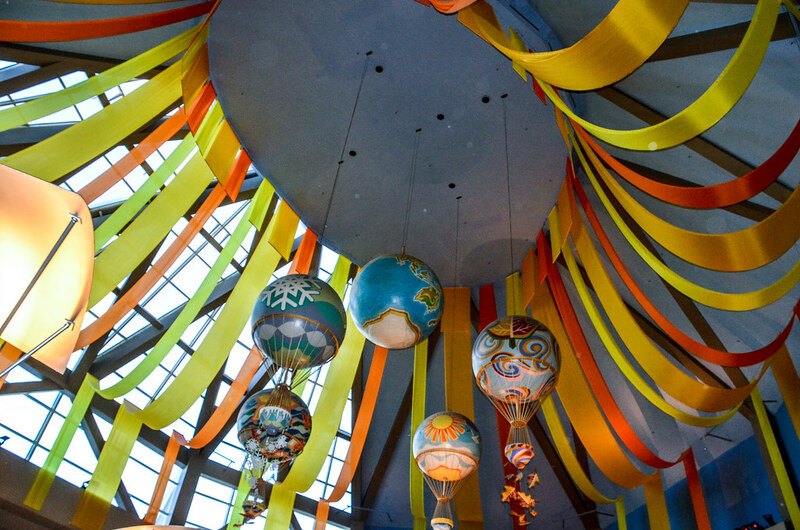 If you’ve been in the Land Pavilion at Epcot before you have definitely seen Sunshine Seasons. In a way, the restaurant sticks out like sore thumb. The Land Pavilion has some beautiful rides inside of it but it’s hard to ignore the actual interior of the building is somewhat outdated. The environment here isn’t anything to write home about. Sunshine Seasons is somewhat like a food court in that you order and go sit in a big open area without much of a decoration or motif. It’s not that the environment of this restaurant will ruin your meal, it’s more like you won’t remember the environment at all because there isn’t much of one. On the bright side (literally), there are these things hanging from the ceiling. In all honesty, I like the big windows letting in natural light. Fortunately, Sunshine Seasons food outshines the ho-hum interior. There are four ordering bays (for entrees) inside the restaurant that all offer different types of food. 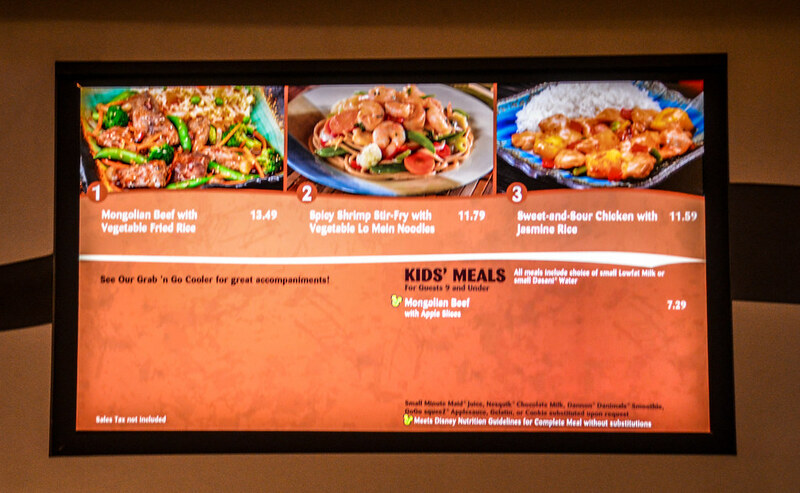 Here’s a link to the menu and then a picture of all four of them. As you can see, there is no shortage of options. 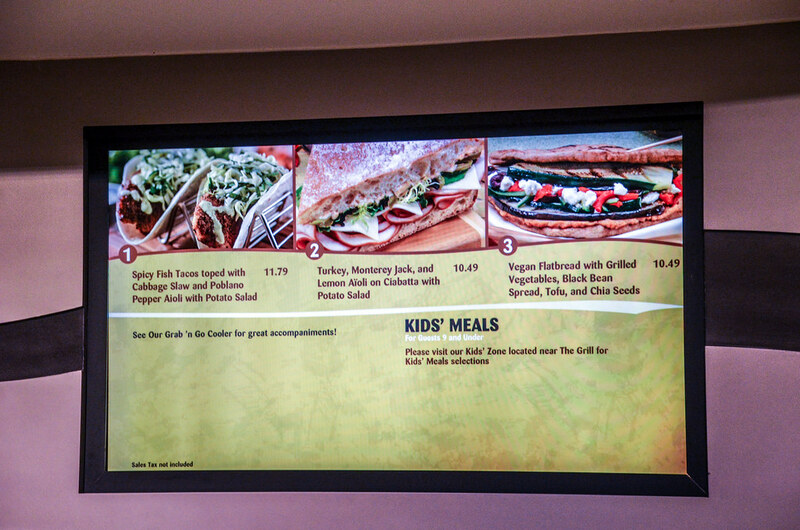 In case the photos aren’t great or you don’t want to stare at photos of menus the four different areas are Asian, Grill Shop, Sandwich Shop, and Soups & Salad. From what I saw, everything looked really fresh. There is also a kids zone with a few different options. All of these options make Sunshine Seasons is a logical place to go with a bigger, indecisive group. With about 20 different entree options and several types of food everyone should be able to find something that interests them. 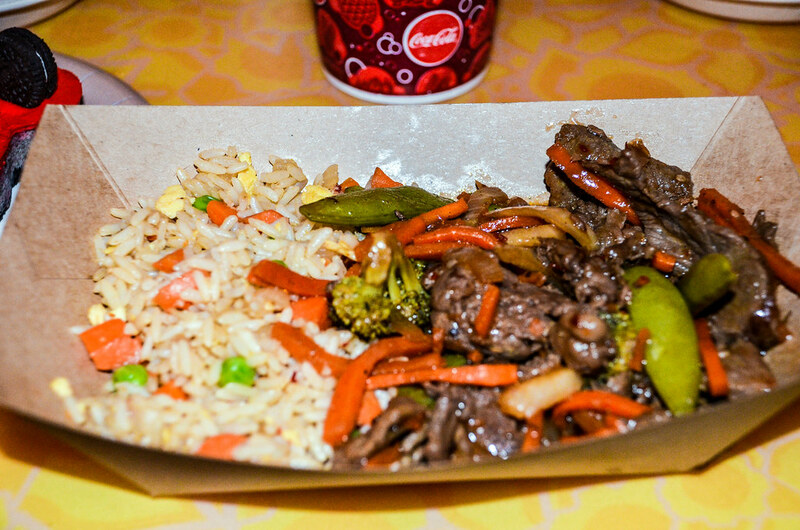 I ended up settling on the Mongolian Beef with Vegetable Fried Rice for dinner. The beef was tender and the sautéed vegetables had good flavor while still tasting fresh. The dish had a nice spice to it but nothing overpowering. The Vegetable Fried Rice was tasty and cooked well. With that being said, the Mongolian Beef was definitely the star of the dish. I would absolutely recommend this. Melissa had macaroni and cheese as well as potatoes. It was a weird meal and I think she actually ordered it from the kid’s menu. Strange ordering tendencies aside, she did say that the food was fresh and tasted good. While Sunshine Seasons has the appearance of a food court, none of the food seemed like it had sat under warmers all day. Another place Sunshine Seasons excels is in their desserts. They have many desserts made daily and there’s not a shortage of options either. 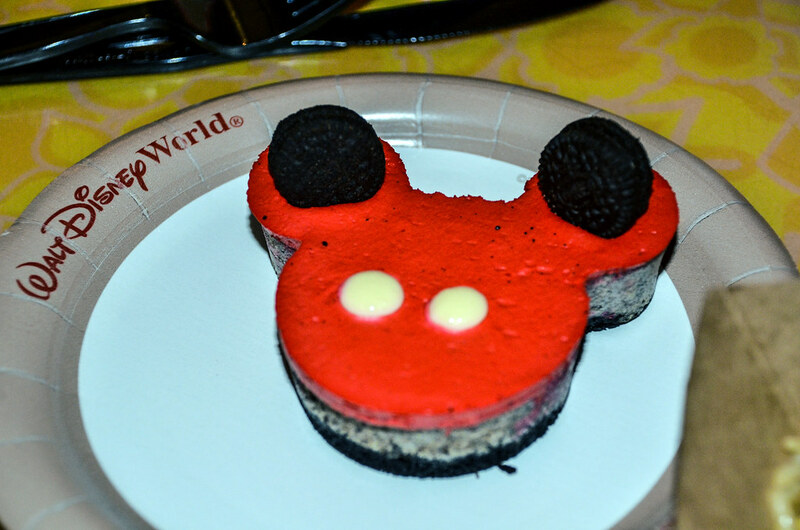 I tried out this Mickey Oreo Cheesecake and I was largely disappointed. I liked the Oreo crust on the bottom but there wasn’t much of a cheesecake taste to it and the red top (frosting?) was very bland and had a strange texture. The Chocolate Chip Cookie Melissa ordered was much better. The cookie was fresh and baked perfectly. She definitely made a better choice than I did. There were a plethora of other options that looked delicious. Overall, I enjoyed our meal at Sunshine Seasons. The counter-service restaurant is like the old stand-by restaurant you go to at home. There are other exciting options that you can try, some will be great and other won’t. Sunshine Seasons will just keep plugging along with good and consistent food. The value is pretty good as entrees are generally $10-$15. That’s a good price for an entrée that is better than some table-service restaurants. The environment isn’t great but the food easily makes up for it. As is, Sunshine Seasons is one of the best counter-service options at Disney World. 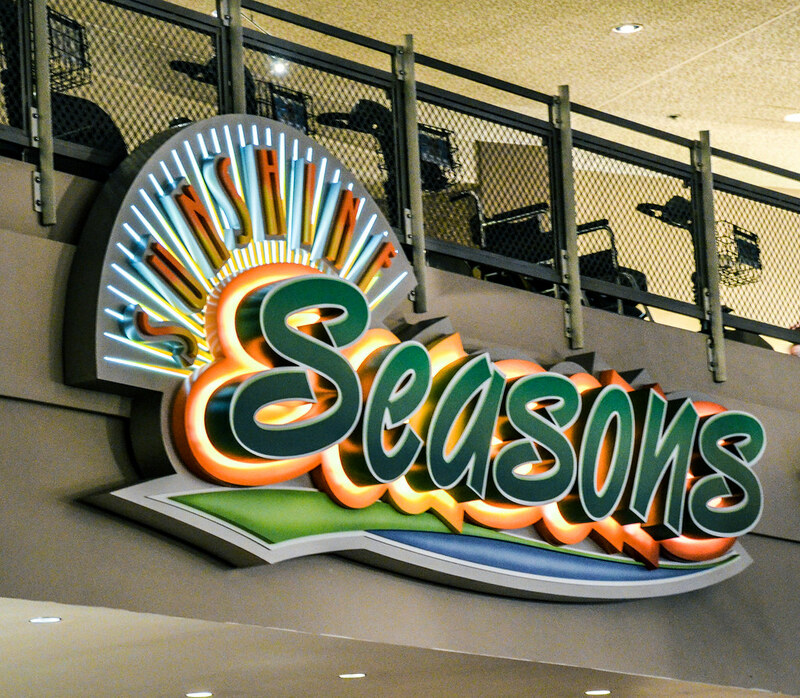 Have you eaten at Sunshine Seasons? Let us know your thoughts in the comments below! 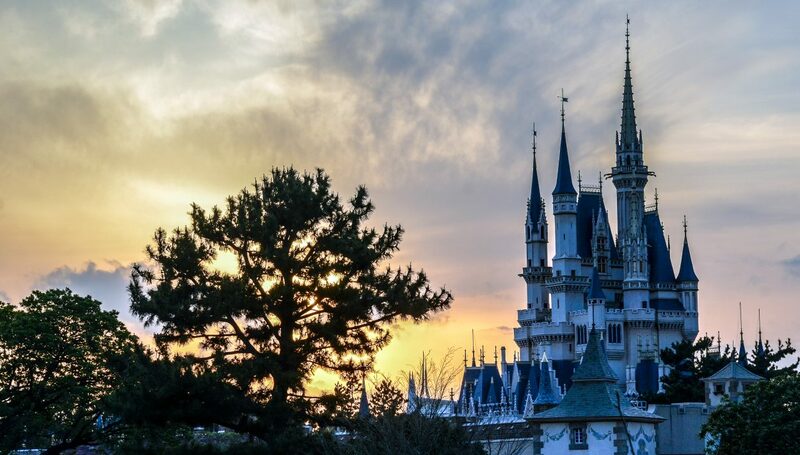 If you enjoy what you’re reading here on Wandering in Disney please subscribe to the blog and like our social media pages. You can do both of those things on the right side of this page. Thank you for reading our blog, we really appreciate it!